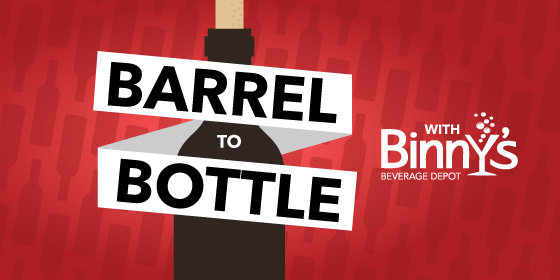 This week on Barrel to Bottle, Kristen Ellis and Jeff Carlin look at all things cider. Cider Director / Floor Manager for The Northman in Chicago, Brian Rutzen aka "CiderBrian" dives into the ever-growing world of cider to explain cider's historical roots, common misconceptions about cider, and to taste some unique styles. Roger Adamson (Beer Buzz) also joins the conversation with a look at how modern cider production mimics the American beer scene. Want to discover cider for yourself? Check out the 6th annual Cider Summit Chicago.